See? I told you I’d get back to Italy before this month’s out. 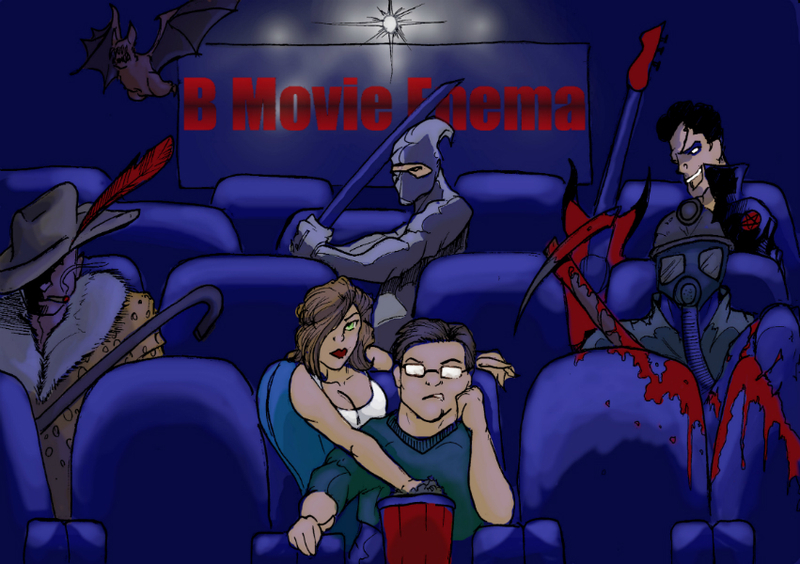 Welcome back to Nights of Demons Month here at B-Movie Enema. This is our month long celebration of Halloween featuring five movies that all have some sort of demonic angle or something. Last week, we looked at Lamberto Bava’s Demons that certainly got air play on cable as well as something most people in their 30s and 40s rented at the local video store. This week is another case of that. We’ll be looking at 1990’s Demon Wind. And let’s just go ahead and get the cat out of the bag. That is a terrible title. Seriously, it sounds like something you’d call a fart. Like a really gross fart. One that lingers and slowly kills your friends one-by-one while they sleep. I’ve had a few of those so I know what I’m talking about.